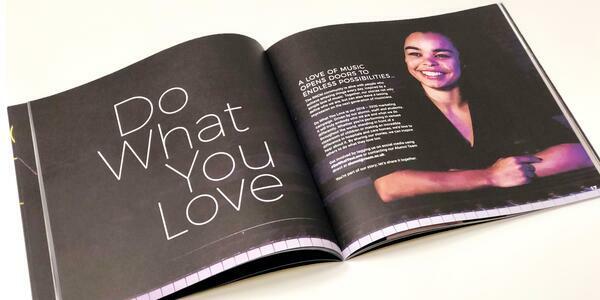 Our very first ‘Job of the Week’ feature was the first edition of the RNCM Alumni Magazine, we are now delighted to be printing issue three. RNCM have kept consistent with cover design for the magazine, now on issue three the magazine has become a recognizable part of the college’s brand. Sticking with the eye-catching metallic foiling on the front cover, this issue has opted for a rose gold foil. This looks great against the bright yellow which really grabs your attention. This issue features striking photography against dark backgrounds, this means a lot of ink coverage on one page which can sometimes be challenging. We needed to ensure that the photos remained vibrant with no loss in definition due to the uncoated paper. This is where the LED press really works its magic, we produced this job without the flattening of images normally associated with uncoated stock, providing RNCM with a highly vibrant product. We also handled the mailing of this magazine for RNCM, from print to post we made sure everything about this job was BeBrilliant. LIKED royal northern college of music's JOB? 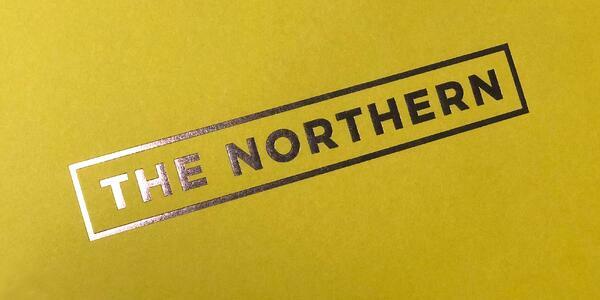 Royal Northern College of Music were extremely happy with how issue 3 of The Northern magazine turned out. As well as describing it as 'beautiful', they were also very complimentary about the seamless level of service which we offered. Who knew that LED UV could look so good look so stunning? Well Royal Northern College of Music did and thanks to our printing abilities we have managed to bring the third edition of their eye-catching magazine to life. 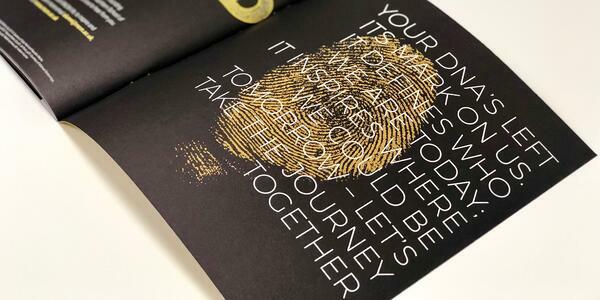 If you liked the look of this awesome magazine and what the power of print can produce, get in touch with one of the team members here at B&B Press and we'll make your next project, a BeBrilliant one.